According to unconfirmed reports – the Financial Conduct Authority, which is the government body in charge of the process to compensate the millions of British citizen who were mis-sold PPI, has decided to postpone the announcement slated for June 2017 to announce a deadline for people to ppi claims, which was supposed to be set for June 2019. Originally, the FCA announced in August 2016 that it was weighing up the options for announcing a final deadline for ppi claims for June 2019. This announcement was supposed to have been made in June 2017. 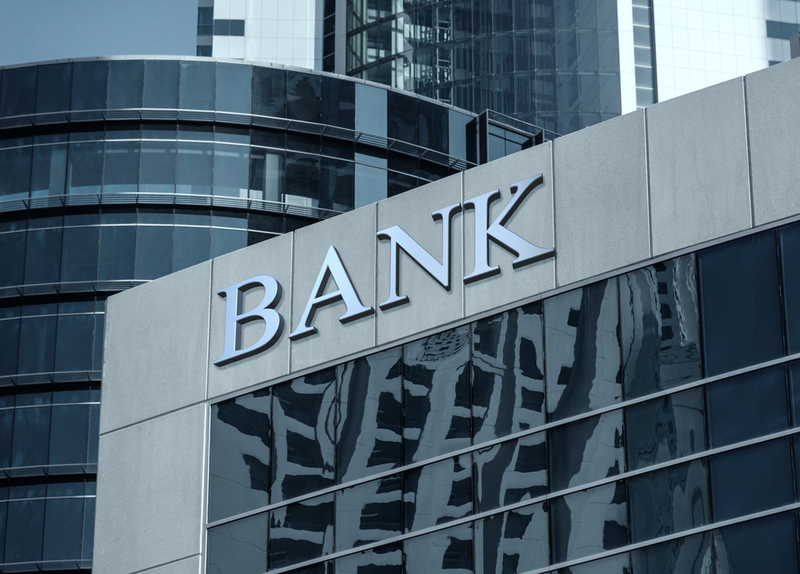 However, the FCA added that this decision whether to proceed with the ppi deadline would be subject to a public proposal. 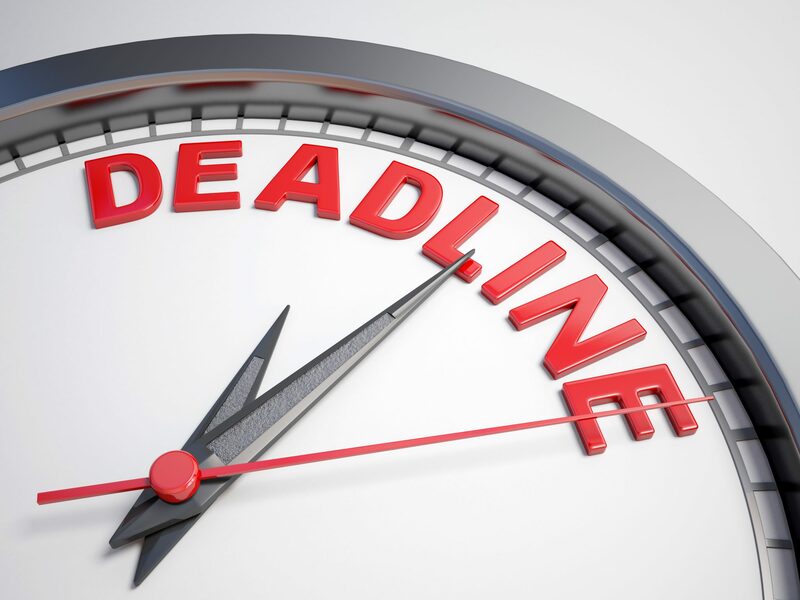 The FCA revealed earlier this year, that it had gotten a massive amount of responses to its deadline and this in all likelihood means that the original deadline for June 2019, will be pushed ahead a couple of months. 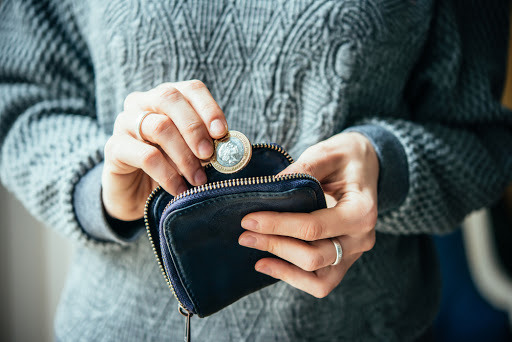 The new date for a ppi claims deadline could be in set for Autumn 2019. 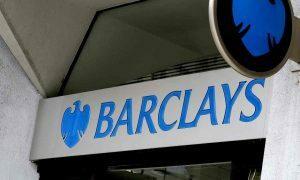 The cost of the PPI scandal, the most costly in the UK finance industry, topped £40bn in October when Barclays increased its provisions to £8.4bn in response to the FCA’s previous announcement. Lloyds, the biggest seller of PPI, increased its provisions by £1bn to £17bn in October and said it hoped the charge would cap its costs. Barclays shares dropped 2.9% to 232p and were the second biggest fallers in the FTSE 100 index. Lloyds shares were also among the biggest losers, falling 1.8% to 62p.